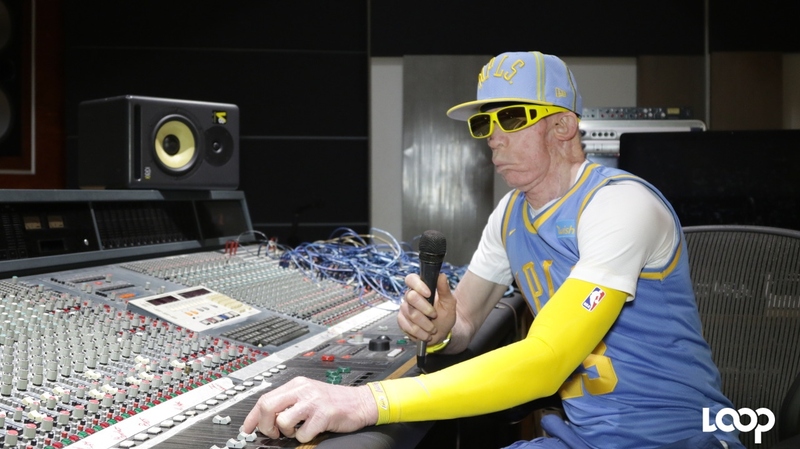 Winston 'Yellowman' Foster is a living legend. Dubbed ‘King Yellowman’, he is highly regarded as the entertainer who put dancehall on the map, and was widely known for his ‘not fit for airplay’ lyrics. 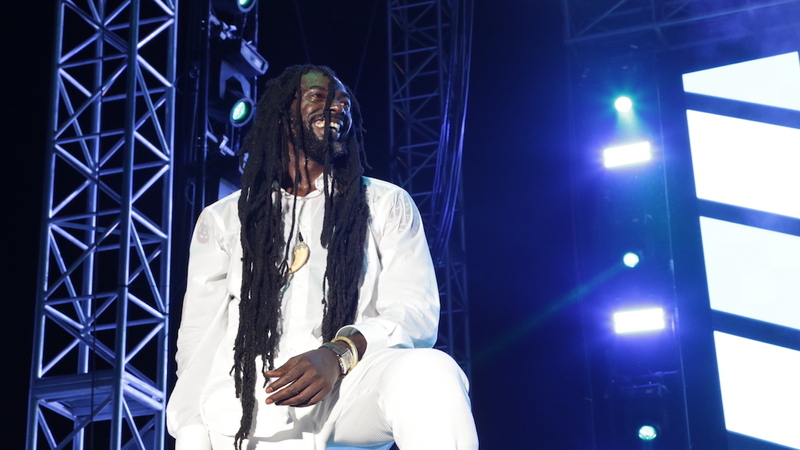 Twice nominated for a Grammy Award, he was last year bestowed with the Order of Distinction (officer class) for his contribution to Jamaican culture and entertainment. 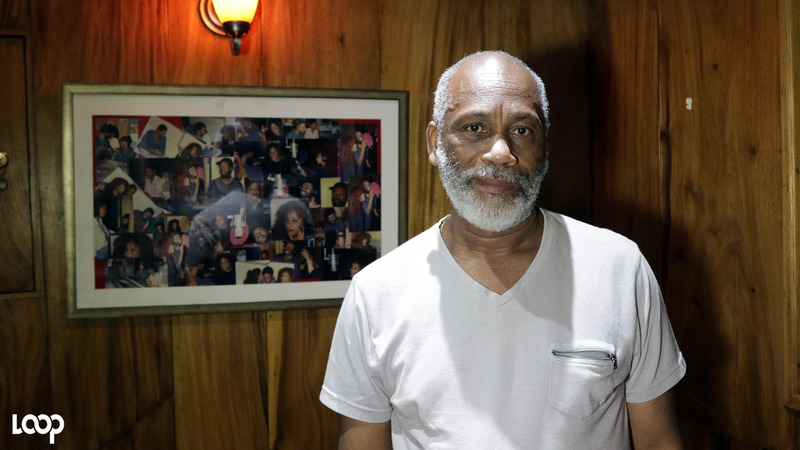 The 'King' graced us with his presence on What's Up? this week. 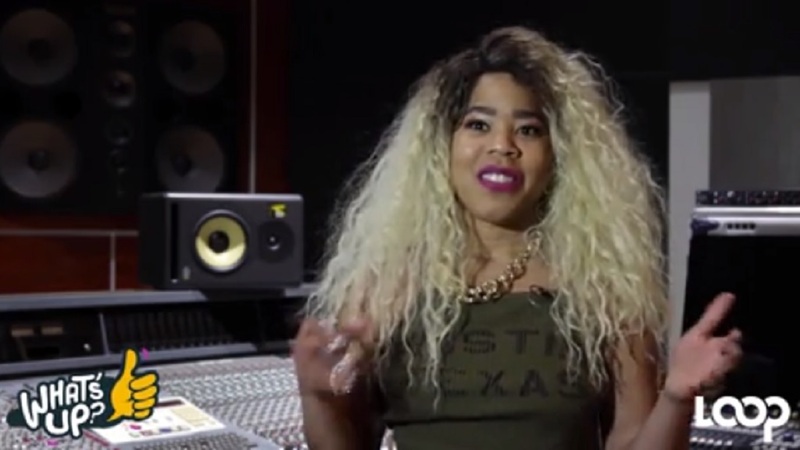 Check out our interview with the dancehall icon in the video below.